Futurist Digital Ltd. is a world leading training company specialising in camera operation and post production workflow using the lineup of RED Digital Cinema cameras. We are one of a handful of companies worldwide who work closely with RED Digital Cinema on their official REDucation training program. Futurist Digital Ltd has course produced REDucation courses in cities around the world including Berlin; Brisbane; London; Moscow and Singapore. Futurist Digital Ltd. also offers our own bespoke & individual training courses on the RED camera systems. Operating from BBC Scotland Pacific Quay, NFTS Scotland is the first hub of the National Film and Television School (NFTS) outside of Beaconsfield, which opened in February 2018. The National Film and Television School is an acknowledged global leader in the provision of postgraduate, high-level, creative and technical skills for the audio-visual industries. Winner of the Outstanding British Contribution to Cinema BAFTA in 2018 and with 95% graduate employment within six months of graduating, it has been cited by some media as one of the top five film schools globally and by one as the No.1 international film school. The NFTS Scotland portfolio of courses brings this world-class learning provision to Scotland to benefit students and the creative industries here. 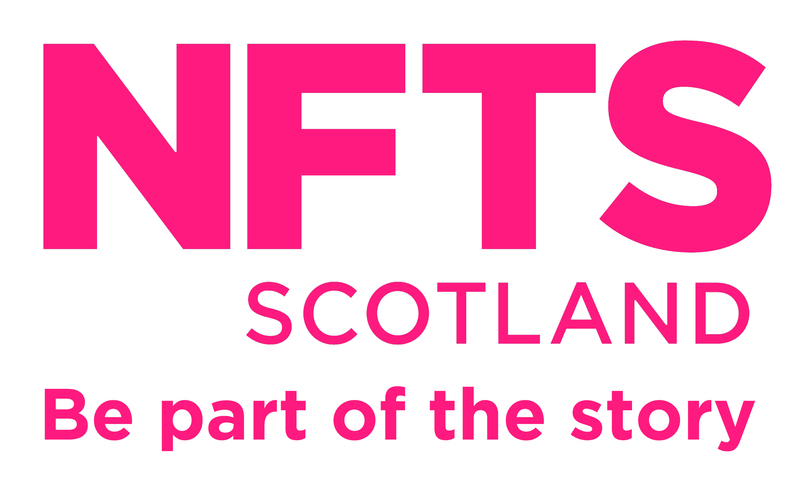 Diversity and inclusion are key priorities for NFTS Scotland. A discretionary bursary fund has been established to support course costs for applicants from a broad range of backgrounds who meet the eligibility criteria. 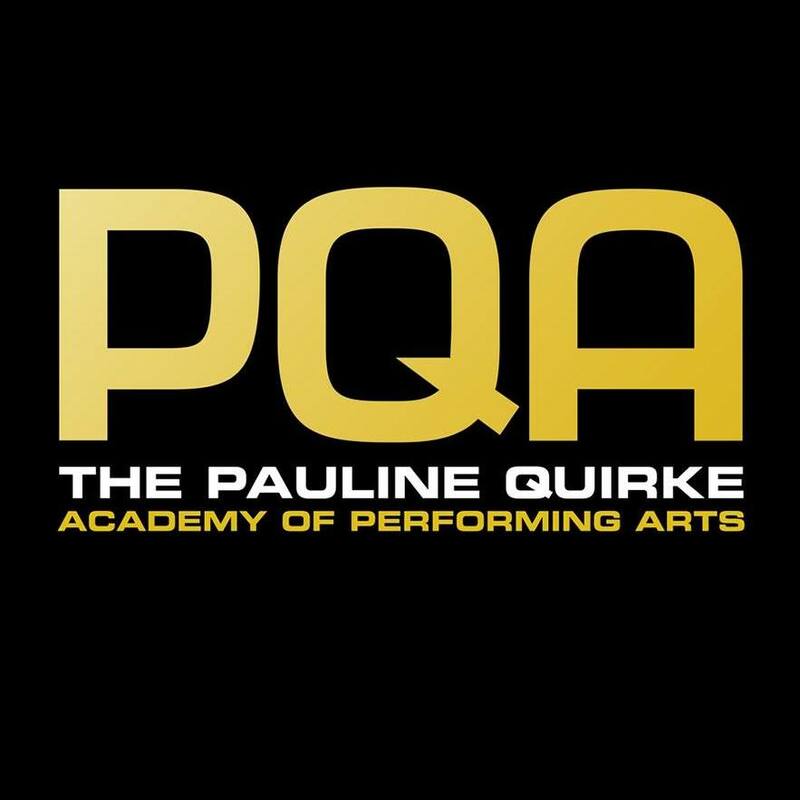 The Pauline Quirke Academy of Performing Arts offer weekly classes in film & television to 6-18yr olds (4-5yr olds also get to do smaller film projects). We teach the honest and truthful style required for acting for camera and students will also play the role of director, camera operator and many other production roles as well as screenwriting. SAE Institute is a global organisation with 53 campuses in 27 countries. We offer a range of courses to equip you with industry relevant skills in your chosen field, whether that’s Audio, Film, Animation, Games or Web Development. Our courses include a range of weekend, evening, short full time and short part time classes, our one-year full time Diploma in Sound Engineering and our full range of two-year Full time BA/BSc Honours degrees in Audio Production, Film Production, Game Art Animation, Visual Effects Animation, Games Programming and Web Development. All of our academic staff are working professionals and our student alumni extends to over 10,000 worldwide. Students have finished their journey with SAE and won Grammy’s, BAFTAs and even Golden Globes.